Do you want to share your excitement for Village Gardens with all your pals? Let's Jump in for Justice together. 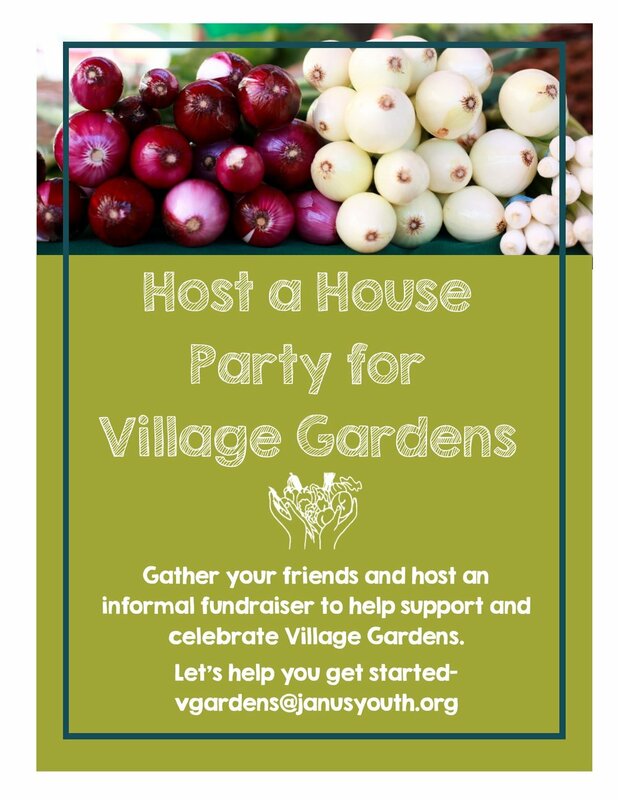 Consider hosting a house party to support Village Gardens. Check out our info packet or just get in touch at vgardens@janusyouth.org.